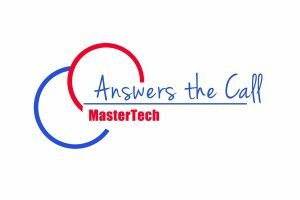 During the month of May, ACT will participate in the MasterTech Answers the Call donation campaign. MasterTech will give away $500 to the charity that receives the most votes. It’s their way of doing more to answer the call for help, in every way they can. Want to help ACT win $500? It’s simple. During May, go to MasterTech and choose ACT. There’s no need to enter any information. You may vote once every 24 hours. So be sure to return daily and vote for ACT. Voting is available only during May! The winner will be announced at the end of May.